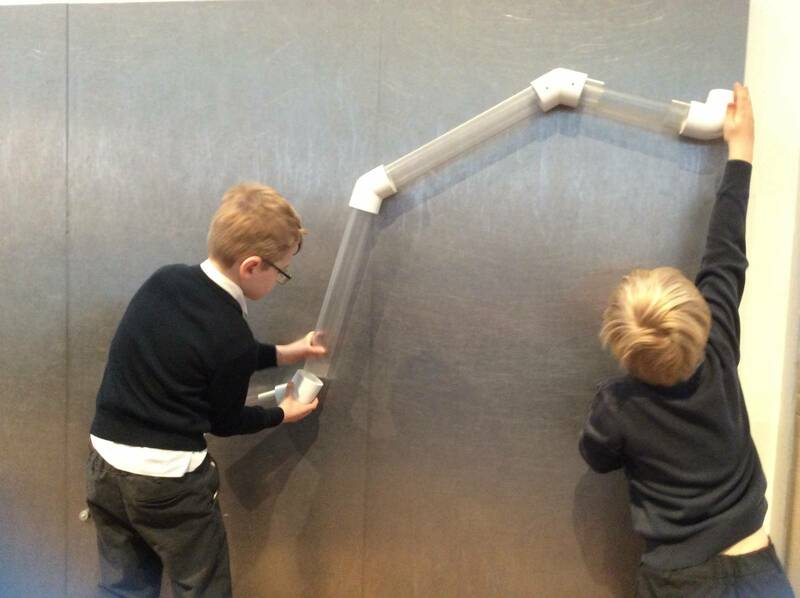 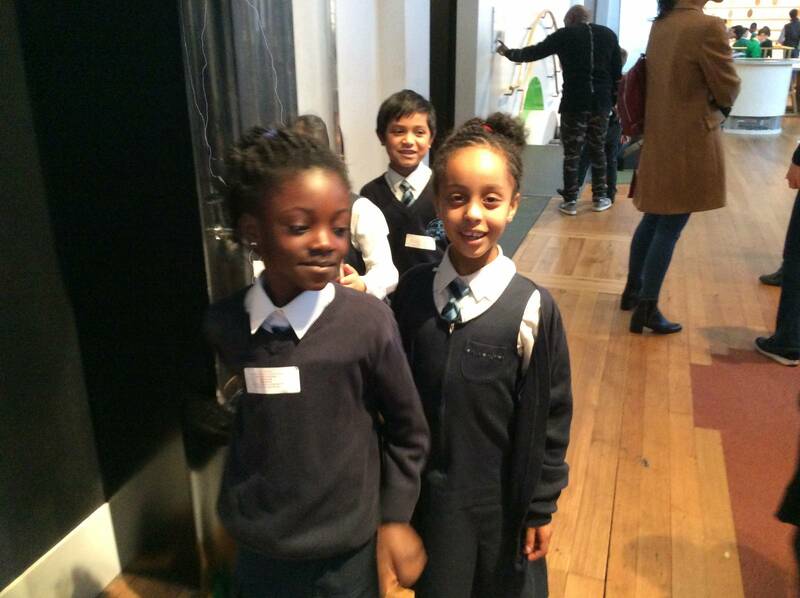 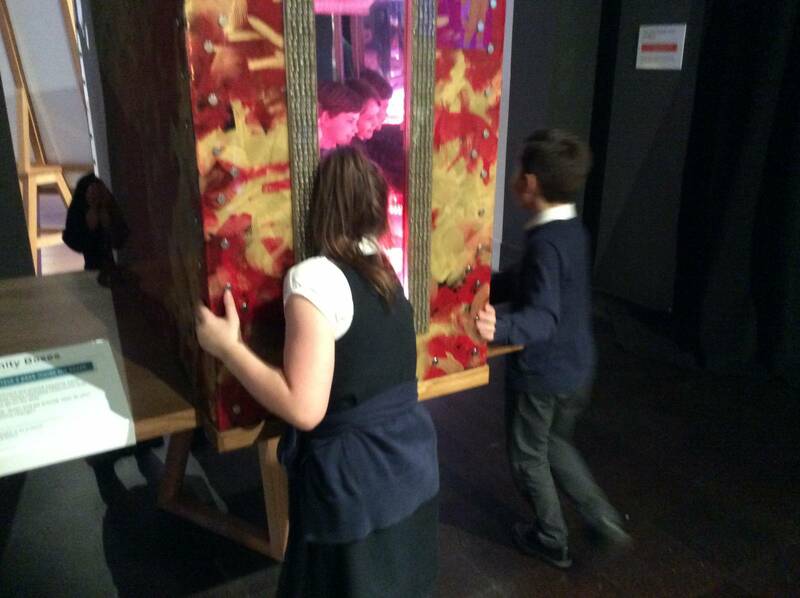 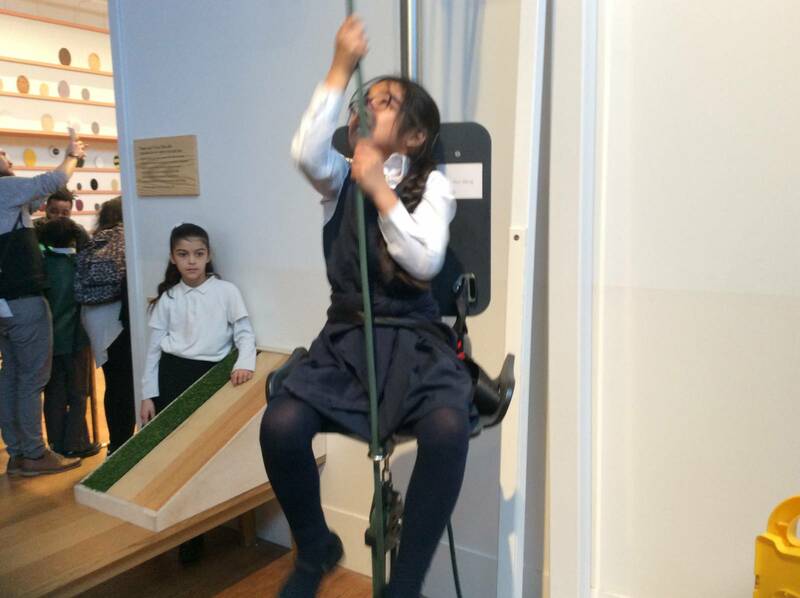 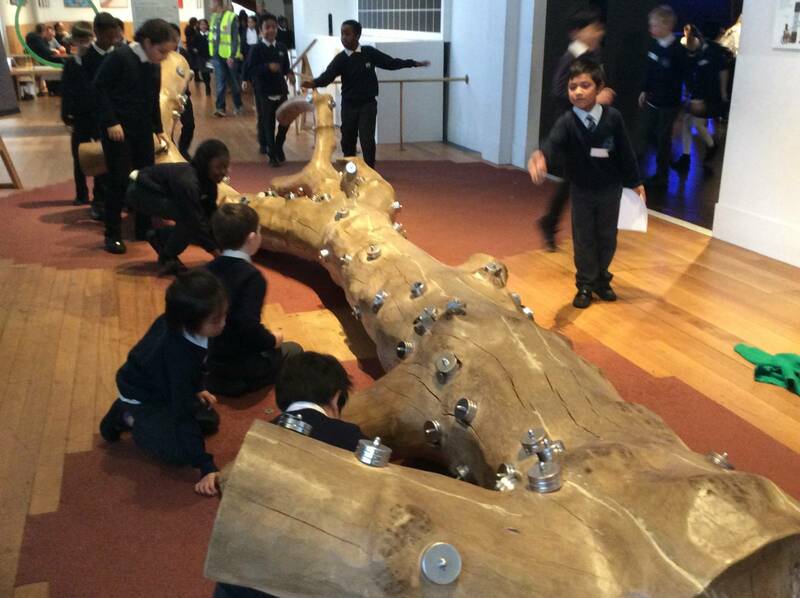 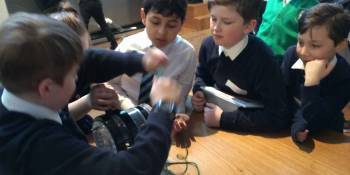 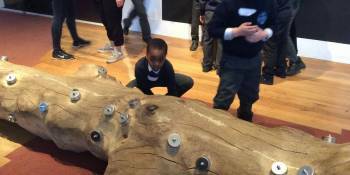 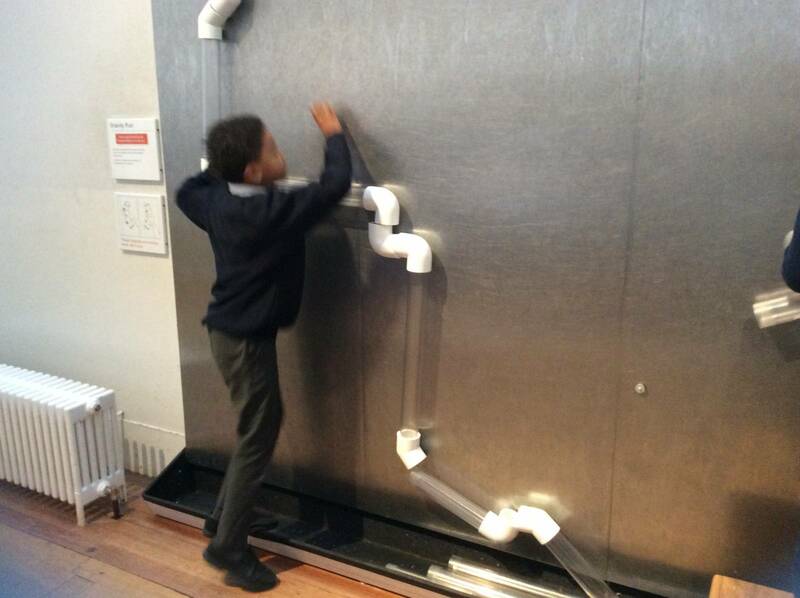 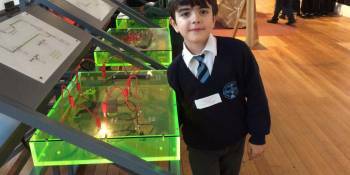 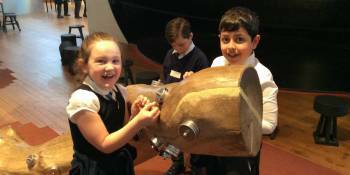 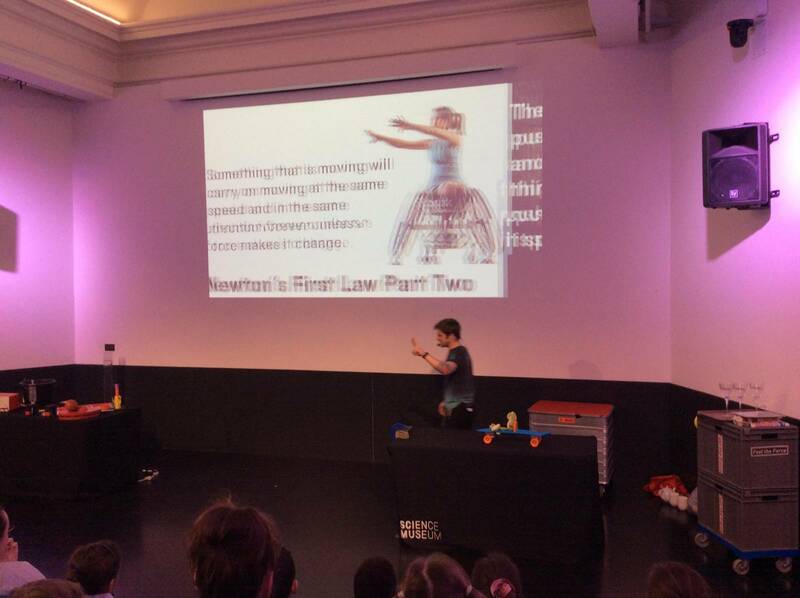 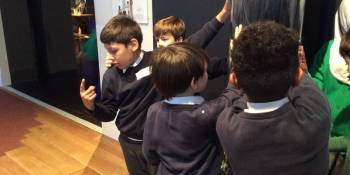 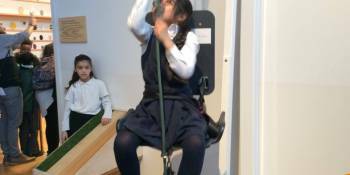 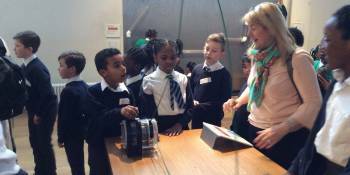 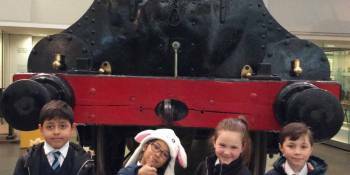 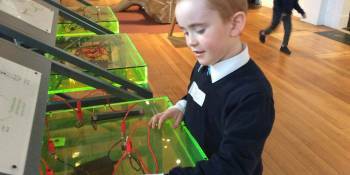 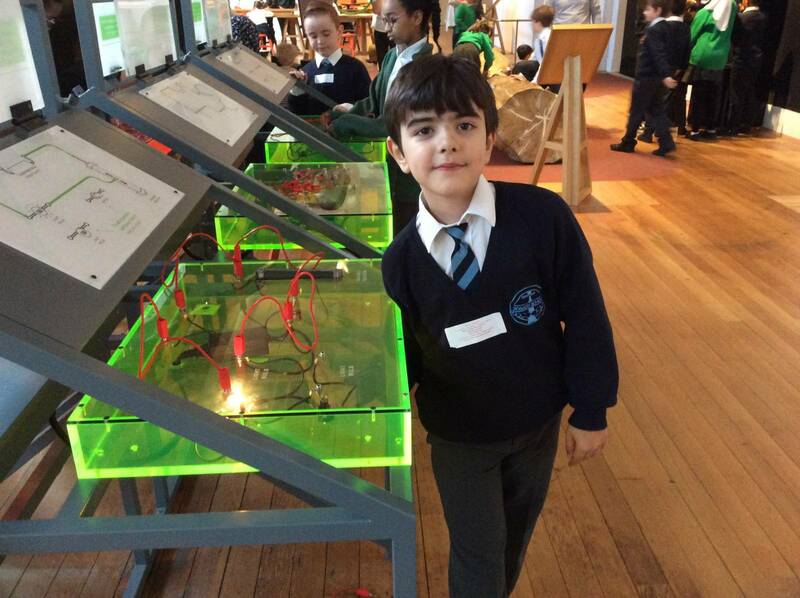 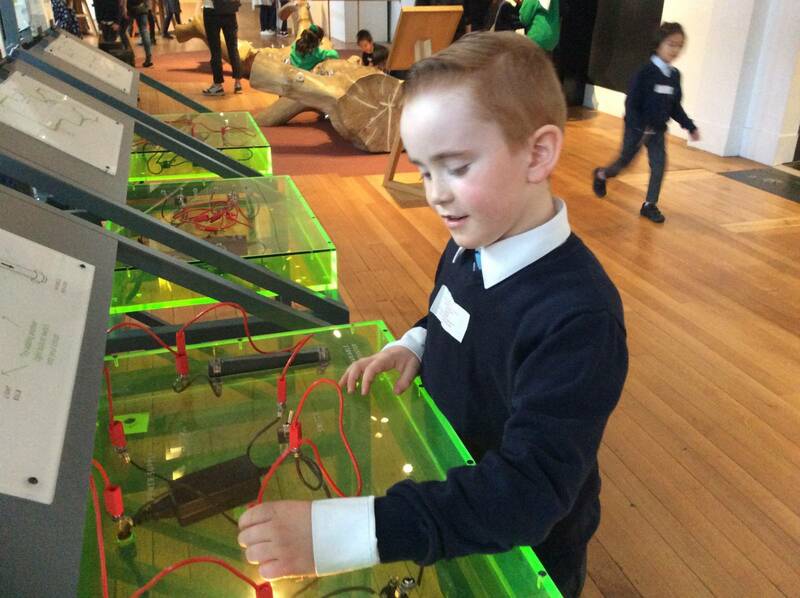 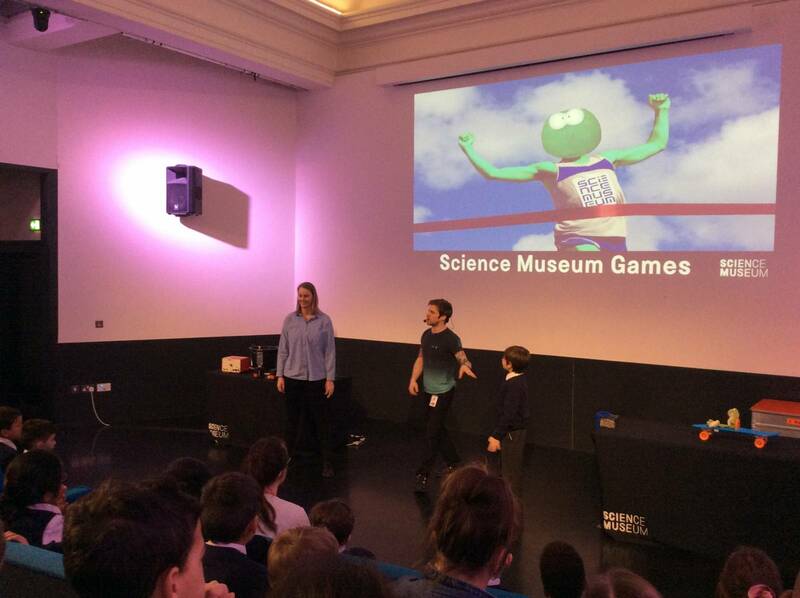 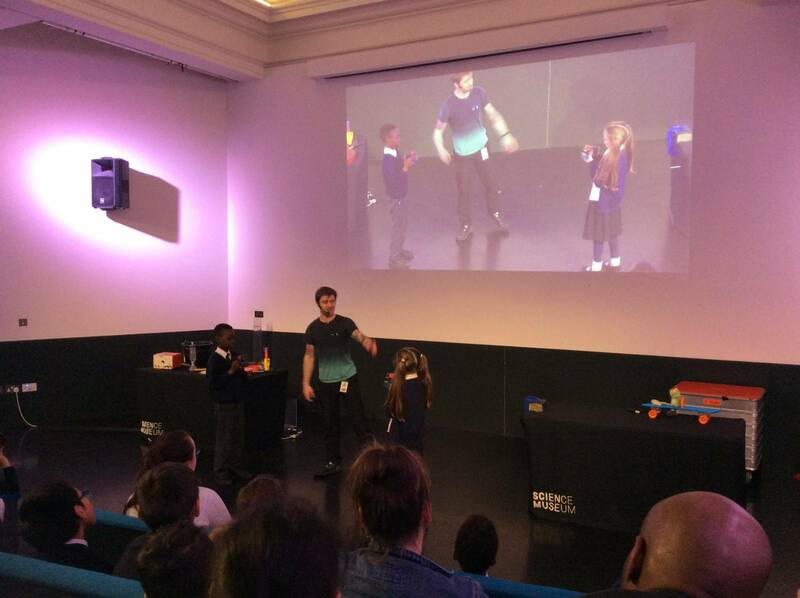 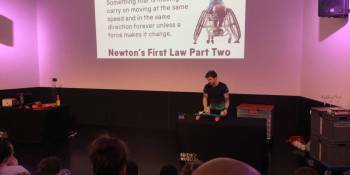 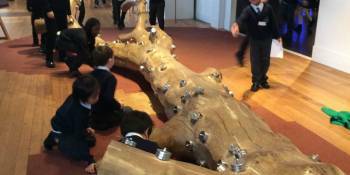 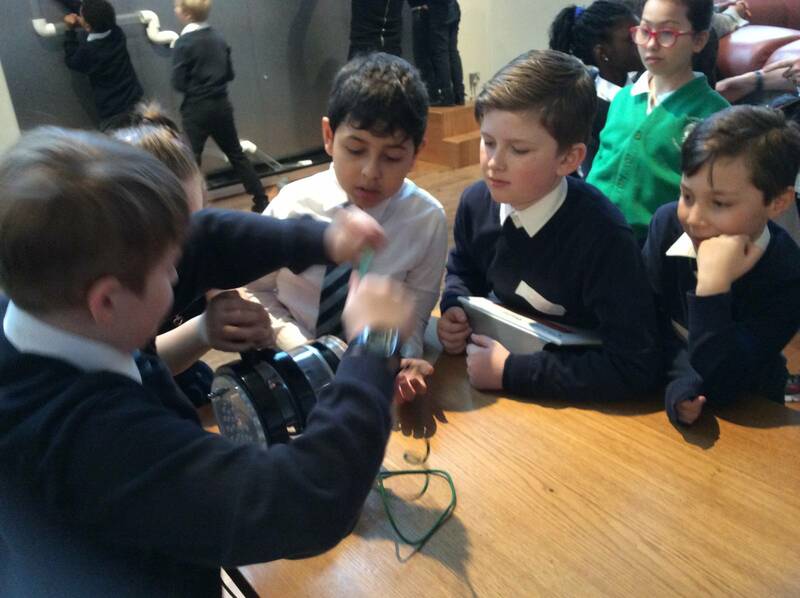 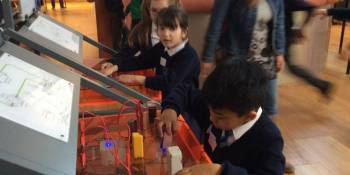 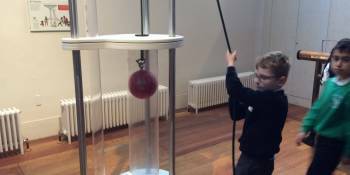 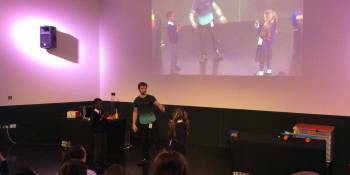 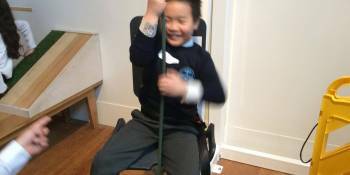 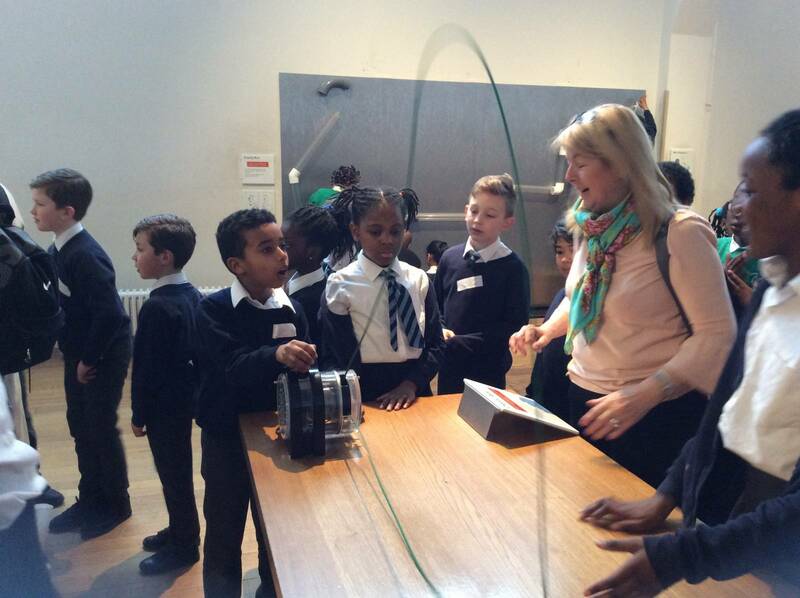 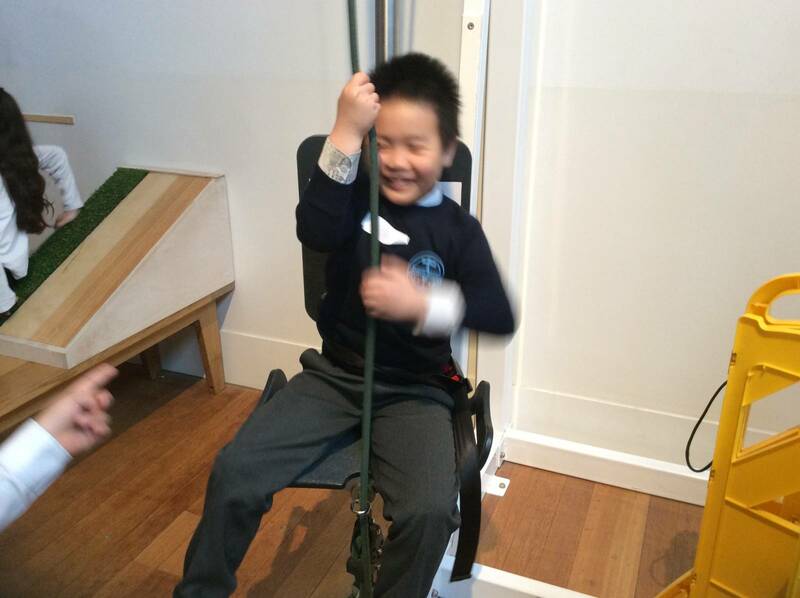 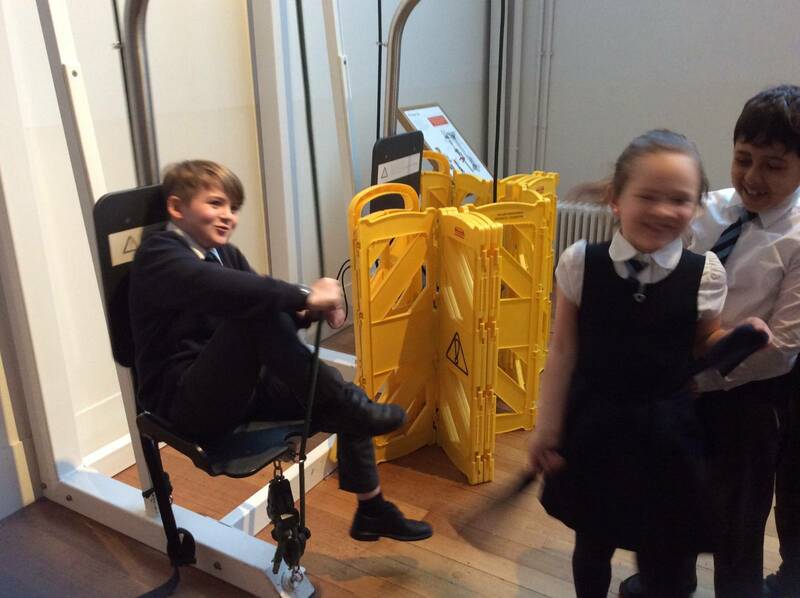 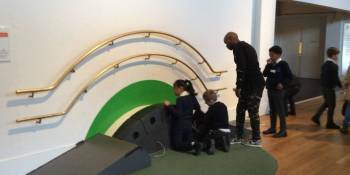 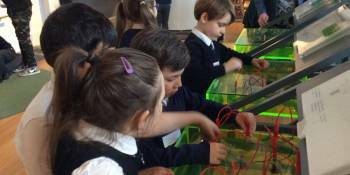 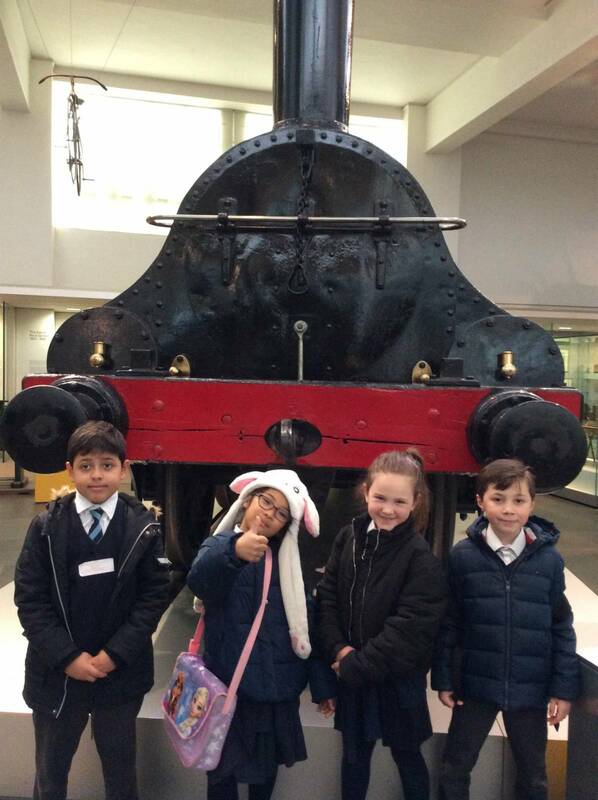 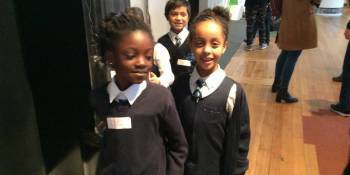 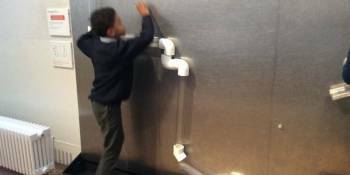 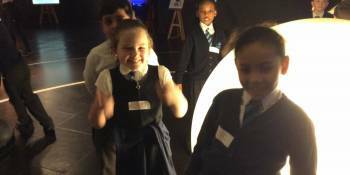 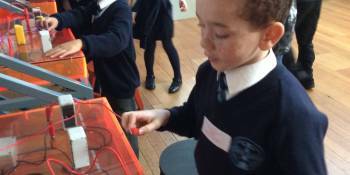 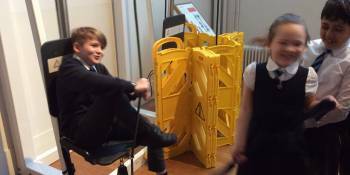 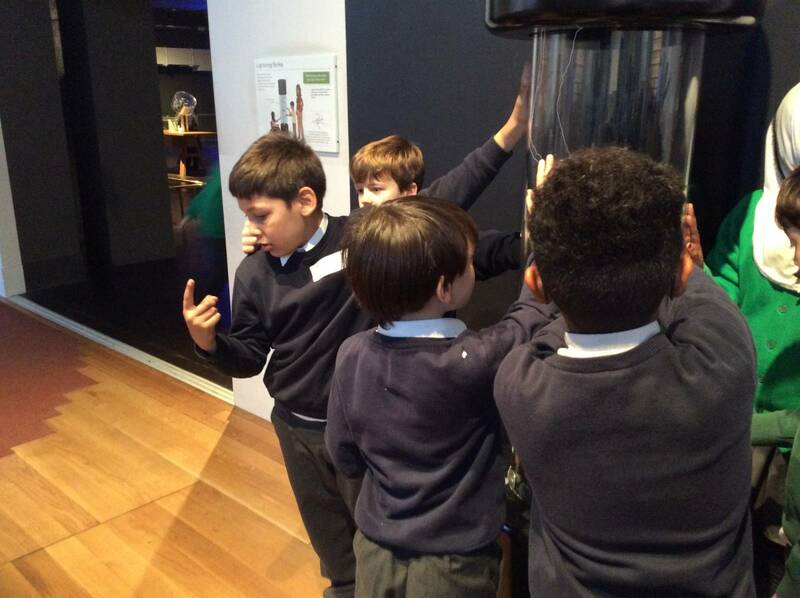 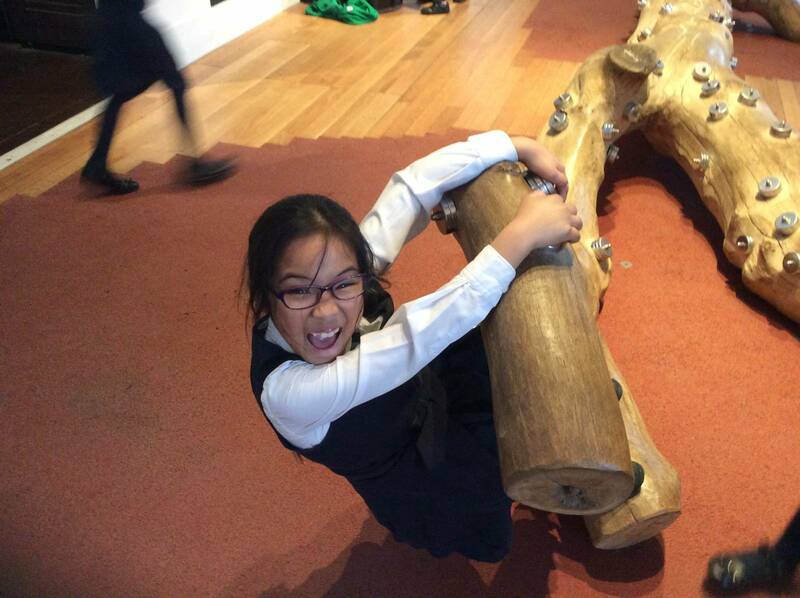 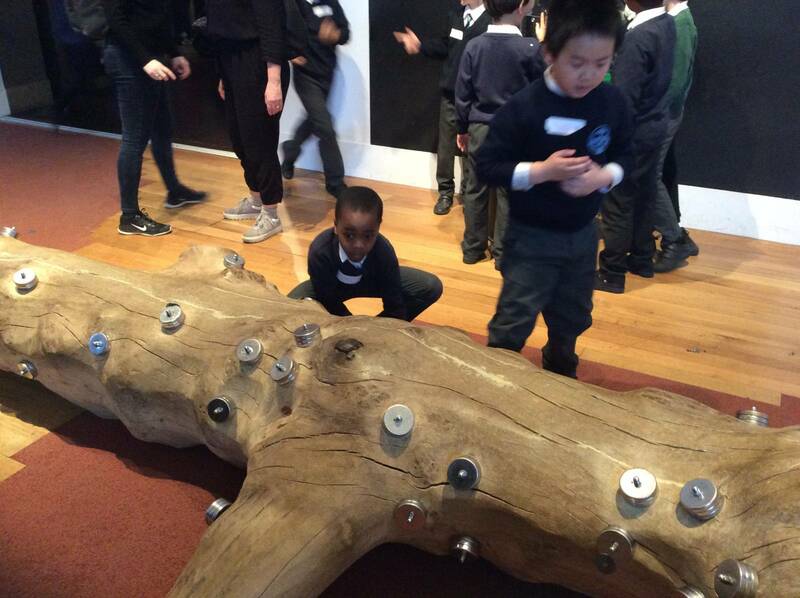 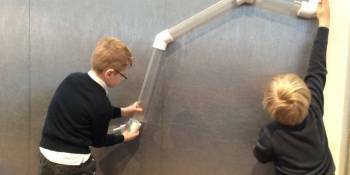 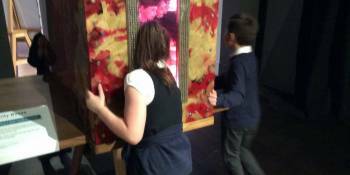 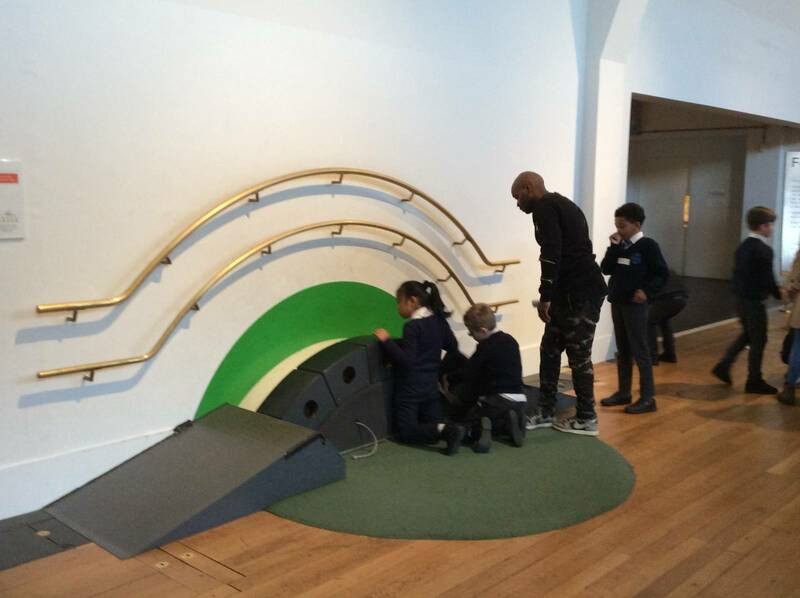 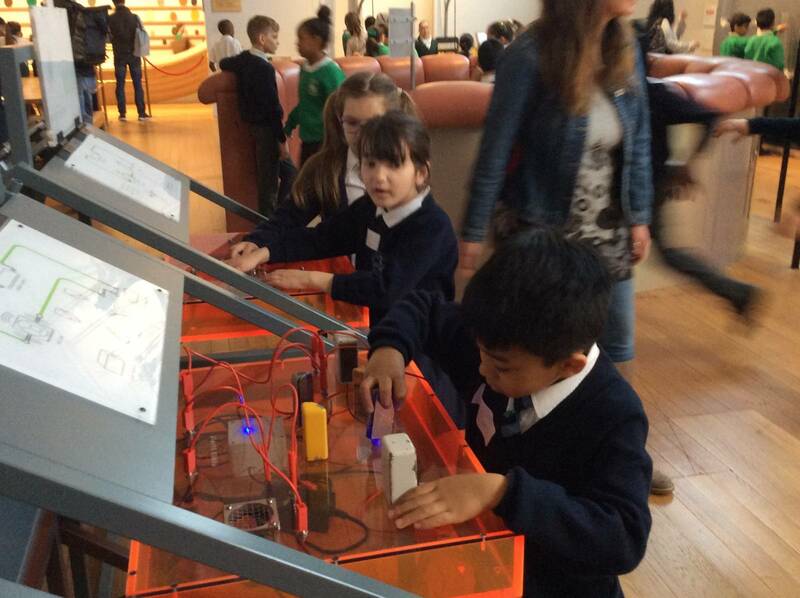 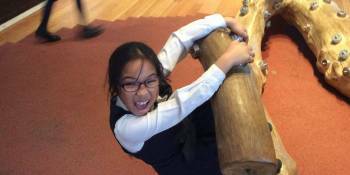 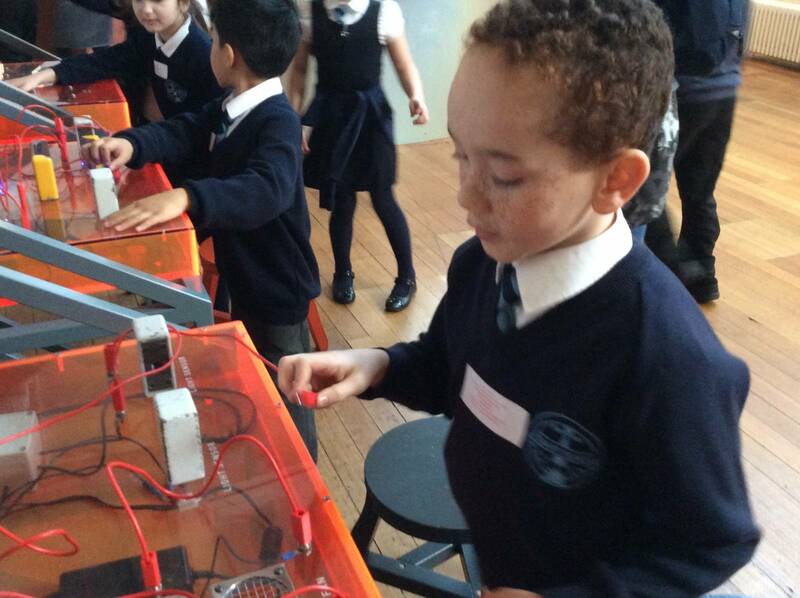 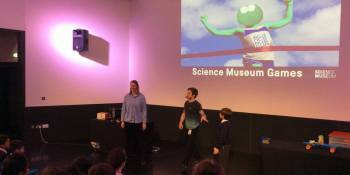 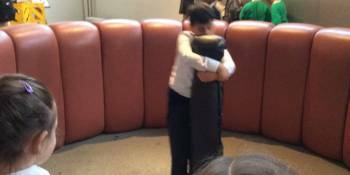 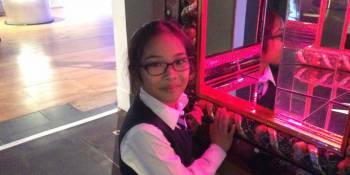 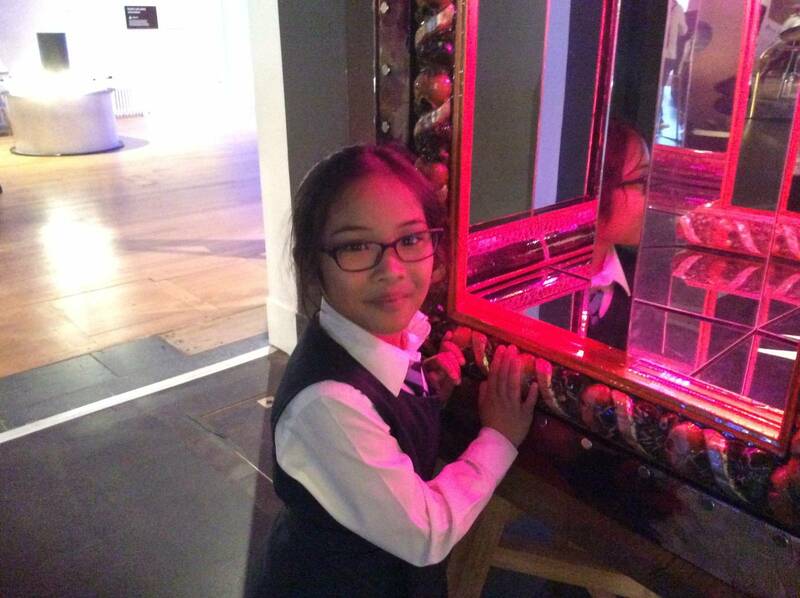 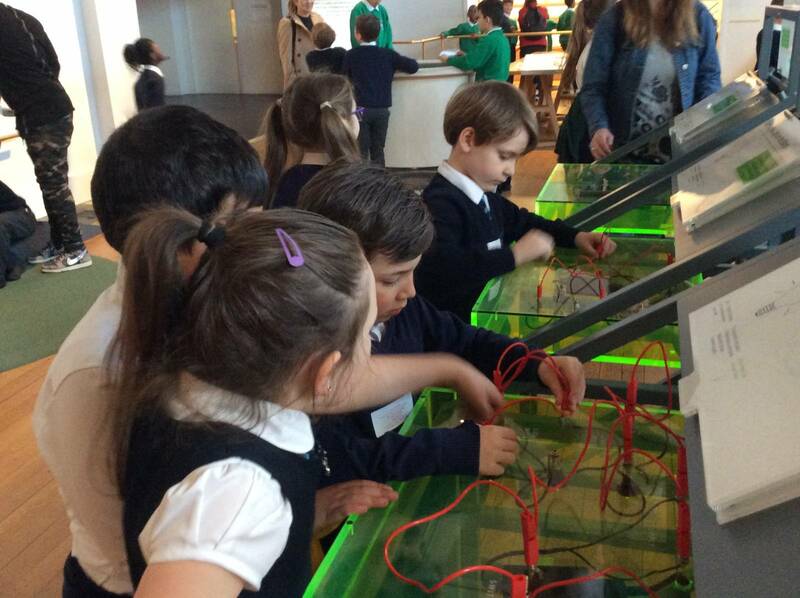 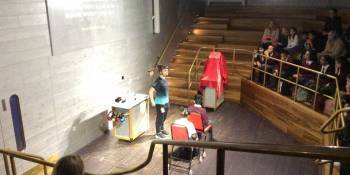 Last week, Years 3 and 4 students went to the Science Museum to learn more about forces. 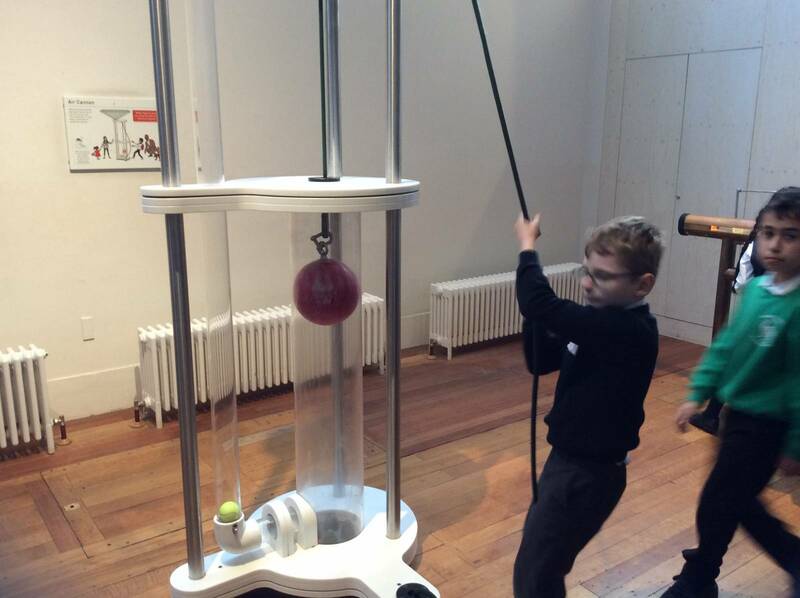 We began our day in an amazing interactive ‘Wonderlab’ full of activities which focused on forces. 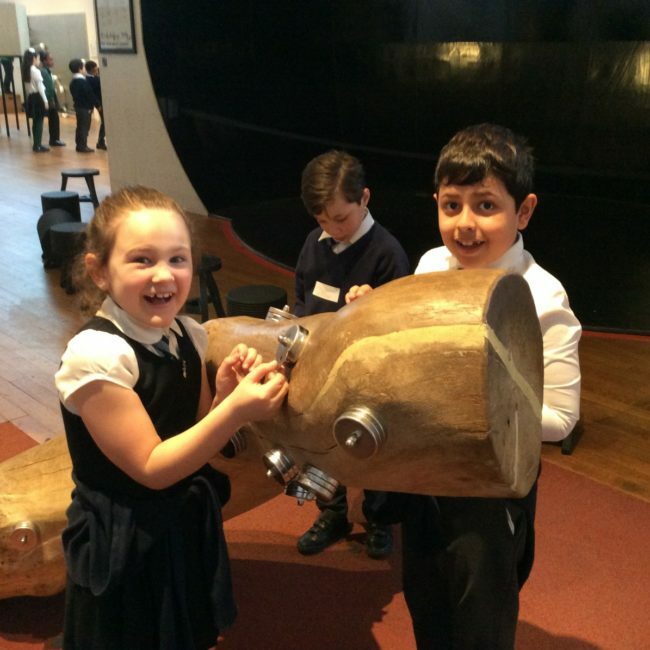 Next we attended a rocket show where we learnt all about the forces which makes rockets fly into space. 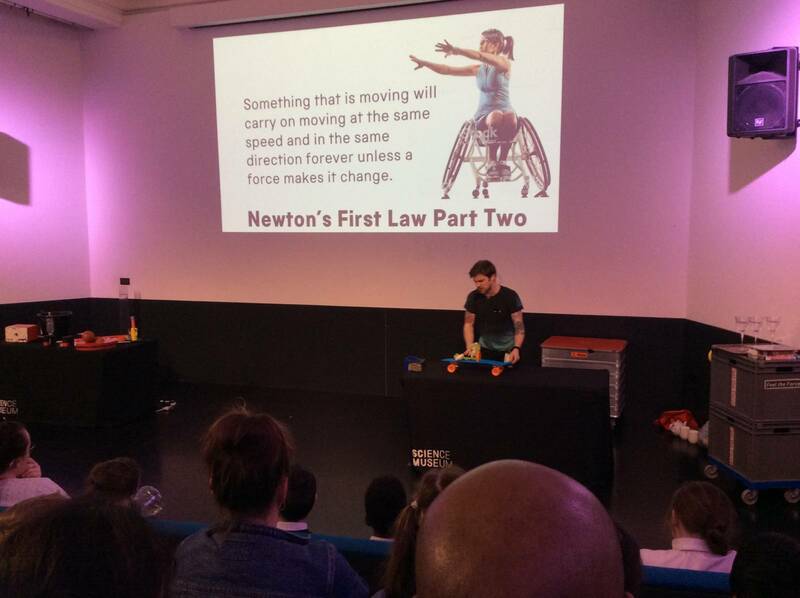 The presenter explained Newtons’s laws of motion and demonstrated them to us. 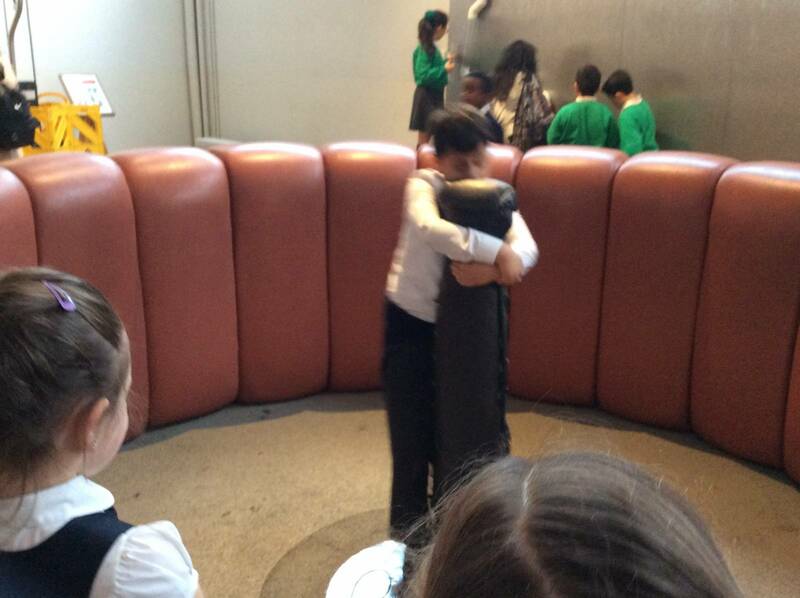 There were many explosions and loud noises which kept us on the edge of our seats wanting to know more! 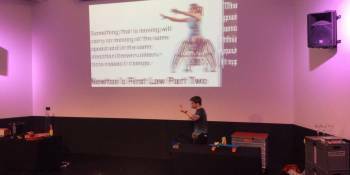 To finish the day we attended a show called ‘Feel the Force’ which demonstrated all the forces using lots of different equipment. 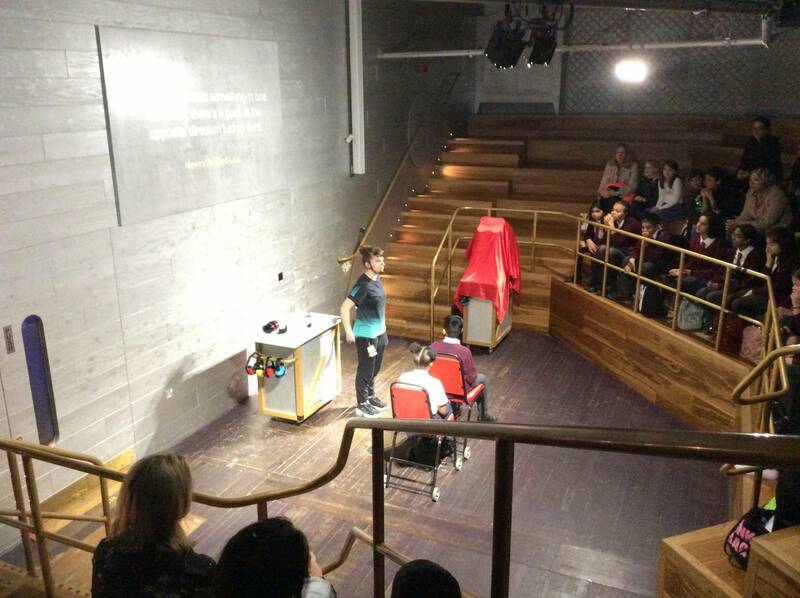 We all left the show wanting to see more. 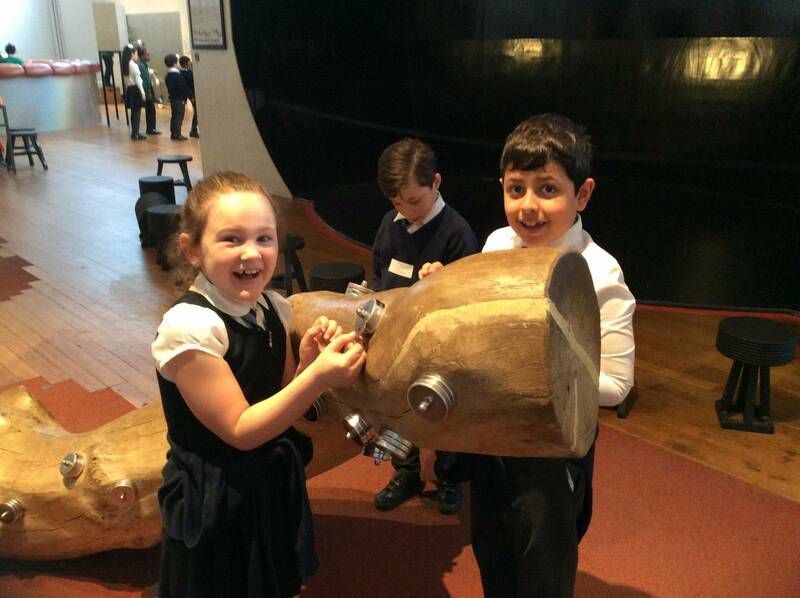 Everyone had a fantastic day at the Science Museum. 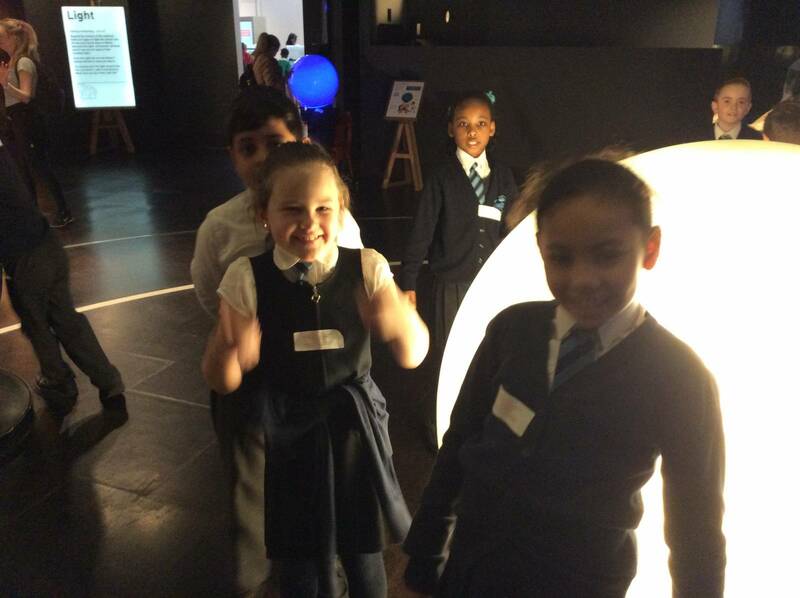 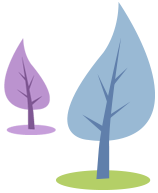 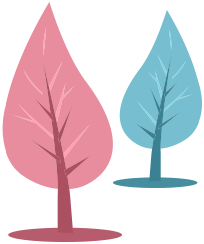 We learnt so much more and had a lot of fun doing it.